There's a lot to like about the F-150. All seats provide both appropriate support and all-day comfort, and the climate control system is a model of effectiveness.The F-150 gets high marks for everyday ease of use and interior quality. Combined with the ratings for comfort, it's simply a pleasant place to spend a full day on the road.Lots of storage options inside and out make the F-150 one of the most capable utility vehicles you can buy.The 2019 Ford F-150 is one of the most popular trucks in the United States. That it's also one of the most capable vehicles on the road today is no coincidence. 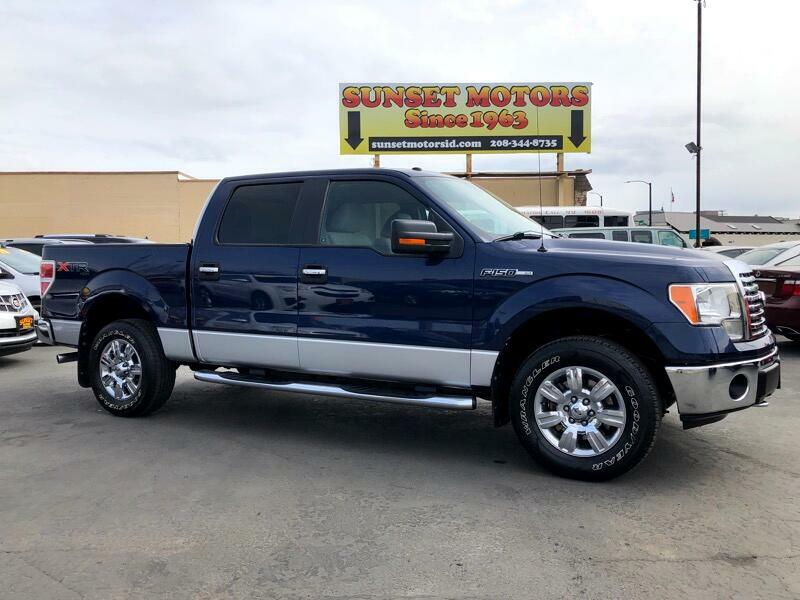 Like other top-tier full-size pickup trucks, the F-150 is available in a wide variety of trim levels, comes with many available powertrains, and delivers big-time towing and hauling capabilities. 's more than just a brawny pickup truck, though. The F-150 is also versatile enough for family duty. The interior is modern and comfortable and has many high-class touches.